There’s just something about the soil. Many of us are drawn to it. Judging by history, so were our ancestors. Farm tillage traces a path that mirrors the development of civilization. Cultures often developed around their ability to collectively produce food. Because food is one of our most basic needs, humans recognized it was difficult to sustain communities solely by hunting and gathering, so the cultivation of food began. Ancient Egyptians, Incas and others began farming by dropping seeds into holes they had made in the soil with sharp sticks. Seeds were then recovered with dirt and gently tamped. Rumor has it, some even argued whether a red or a green stick was better. 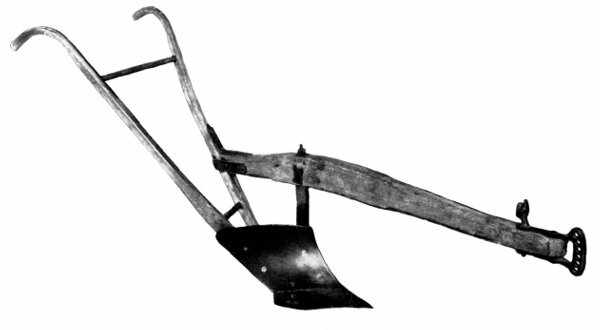 The first “plows” were often branches used to scratch the surface of the soil to prepare a seed bed. This practice is still used in some areas of the world today. Plows that actually inverted and mixed soil layers weren’t invented until the 17th century. By the 18th century, U.S. farmers had taken to oxen or horse teams that pulled crude wooden plows to prepare the soil. Seed was still sown by hand, but the farming process was becoming increasingly mechanized. American ingenuity being what it is, the cast iron plow was soon invented and in 1837, the legend of John Deere began after he invented the steel plow. The expansion of tillage started in a big way in the mid-1800s and an agricultural revolution took place. Thanks to increased use of horses and more mechanization, many went from being subsistence farmers, growing enough food for their own use, to commercial enterprises. America’s wide open spaces beckoned farmers to plant more acres, and they did. The U.S. Census of Agriculture reports that by 1890, the total area of land in farms in the United States had grown to over 623 million acres, an increase of more than 87 million acres from just ten years earlier. The Midwest saw the greatest growth with more than 50 million more acres in farms and nearly all of it “improved,” meaning it was regularly tilled or mowed. Growth in plowing and farming was promoted to feed a developing nation and the practice continued nearly unchecked through the early 20th century. By 1920, 955 million U.S. acres were in farmland. Over half was plowed regularly. Intensive farming was the order of the day for much of the nation’s breadbasket. But then came the Dust Bowl. And everything changed. Intensive farming helped to transform the United States into a powerful nation that was growing almost unchecked. But a disaster of natural and man-made origin almost crippled the nation and changed how farmers thought about crop production. When drought struck the Great Plains from 1934, a disaster was brewing. Land that had been intensively tilled lacked good root systems to hold soil in place. For the next four years, strong winds easily turned light soils into dense dust clouds called “black blizzards.” Farmers plowed and planted crops that never emerged. Dirt blew and drifted like winter snow. The Dust Bowl drove millions of people to abandon their homes and way of life to seek new opportunities elsewhere in the country. It also woke a lot of people up. 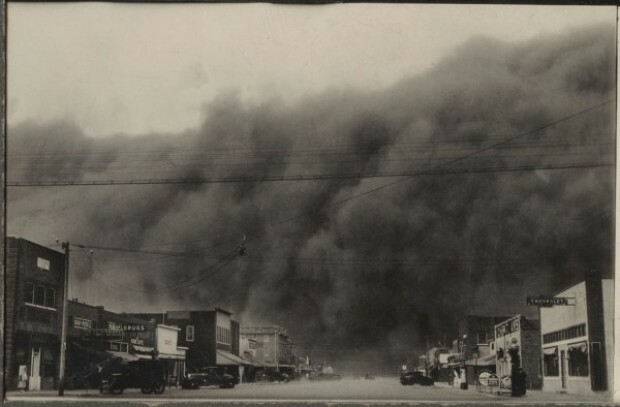 The Dust Bowl drew attention to the perils of aggressively exploiting the land instead of working in harmony with it. In response, the federal government formed the Soil Conservation Service to promote farm rehabilitation. The agency worked with farmers to plant trees and grass to anchor soil, to use contour farming practices and to let portions of their farmland to lie fallow each year, allowing the soil to regenerate. The government also purchased over 11 million acres of marginal land to keep it out of production. By 1938, the practices resulted in an estimated 65 percent reduction in the amount of soil blowing. But it didn’t take long before some of the devastation of the Dust Bowl was forgotten and many farmers returned to their previous farming practices. 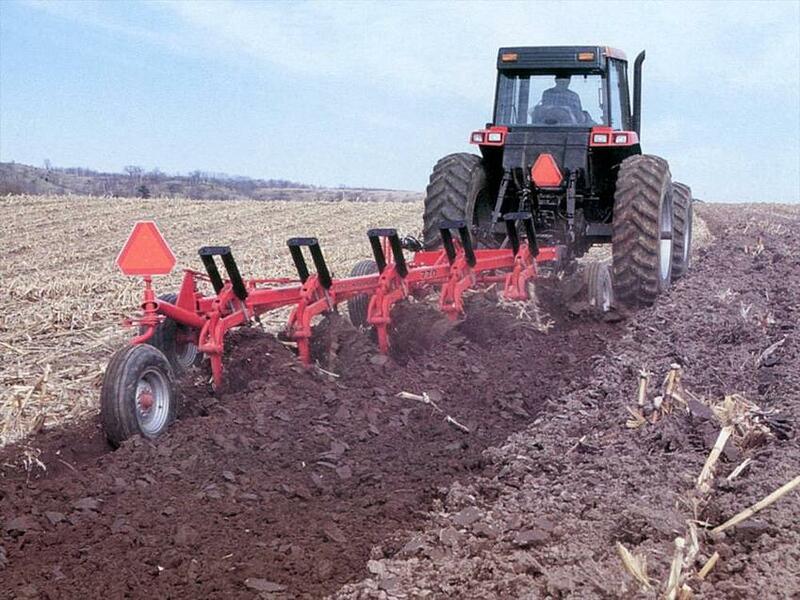 Tillage has come a long way since the days of a sharpened stick or a tree branch. 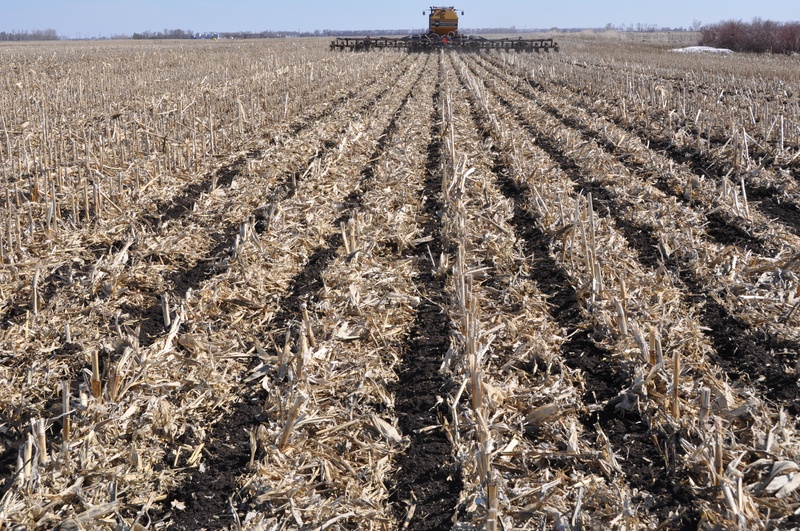 Most farmers employ some form of conservation tillage. Advanced practices like zone-till are part of the evolution of farming that has taken place over centuries. Thanks to the advent of technology and forward-thinking farmers, strip-tilling allows farmers to precisely deliver the right amount of needed nutrients to their crops and cultivate a bed for seeds all the while maintaining a high degree of residue and organic matter. Talk about farming in harmony with nature. To top it off, in most cases, yields match or exceed those achieved on more intensively-farmed soils. The way we see it, zone tillage might just be the most evolved farming practice yet developed. Step into the future of precision tillage with the SoilWarrior.